Holden has today announced Better Place as its preferred partner for renewable energy and faster charging solutions for the long range Holden Volt electric car. Better Place will develop a number of membership packages for Volt customers including the installation of a ‘Charge Spot’ unit at home or work, and zero emissions charging provided through the purchase of renewable energy or 100% Government certified renewable energy certificates. Holden Energy and Environment Director, Richard Marshall said offering customers faster charging and renewable energy solutions were important steps. “While the Volt is not restricted in range compared to other standard electric vehicles, we do expect that drivers will prefer to drive on battery only wherever possible. “A Volt can take less than 6 hours to charge using a 240V 10A charge through a regular household outlet. Customers who choose to install a Better Place Charge Spot can charge their Volt in under four. This option is likely to be popular with fleets who want to run their Volts predominantly on the initial battery charge.” Mr Marshall said. Additionally, the Better Place partnership will offer Volt drivers the potential to drive with zero emissions of between 60 and 87 kms. 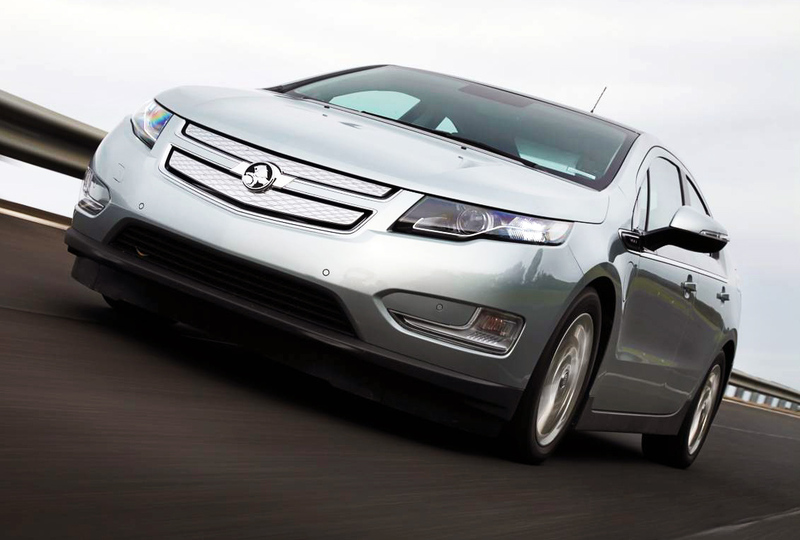 The Holden Volt produces no tailpipe emissions when it is running petrol-free on its initial battery power and Better Place offers zero emissions charging through the purchase of only renewable energy or Large-scale Generation Certificates for its charge network. Better Place Head of Strategy and Marketing, Ben Keneally said the partnership gave Volt motorists a complete recharging solution for their electric driving. “The partnership between Better Place and Holden means Volt drivers can choose an all-inclusive service that delivers complete peace of mind and makes driving an electric car easy, convenient and reliable. “We look after everything a Volt driver needs – including installing personal charging spots at home or work, delivering shorter charging times, and providing ongoing management, maintenance, and 24-hour customer care,” Mr Keneally said. As part of the partnership, Better Place will also install a Volt Charge Spot for participating Holden Volt dealers to enable them to charge their demonstration vehicles when they arrive in the final quarter of this year.